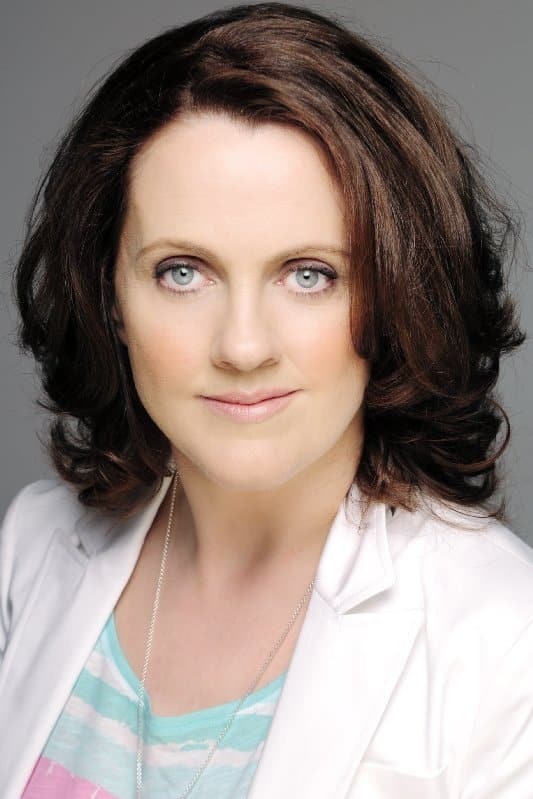 Ruth is best known for a long and successful career broadcasting on RTE 2fm. From the 2fm Breakfast Show to hosting Drivetime, she now resides on 2fm weekends, Saturday and Sunday 3 – 6 pm, where her JNLR figures have been steadily increasing, and her show regularly features on the list of the country’s Top 20 programmes. She has a knack for making people instantly comfortable, reading a room and delivering with an appropriate style. Ruth is in demand as a panellist for both The Today Show (RTE) and Midday (TV3). Last year, she was invited to moderate music related discussions at the 2015 Websummit. She is often invited to speak at business, school and local events, both in her native Roscommon, and nationwide. Most recently, she has presented the ITLG Young Innovators Event, hosted the GALA (Gay & Lesbian Awards), the Foroige Aldi Youth Citizenship Awards; she hosted the first ever UN World Happiness Day event in Ireland in 2015, presented on the pop-up mental health radio station “Upbeat,” and hosted the PRII Christmas Lunch ceremony. For almost a decade, Ruth has MCd and entertained the 40,000 strong crowd for the VHI Womens Mini Marathon, striking a balance between fun and informative, but always energetic. Ruth throws her hat in the ring for many challenges and has reviewed cars for www.wheelsforwomen.ie; she featured in a documentary climbing Kilimanjaro for CMRF and learned how to ride a Harley Davidson for another charity endeavour. She wrote and performed her own work at the Barnardos “Under My Bed” fundraising event in 2015 and has, for the second year in a row, been invited to be a guest reader at the European Literature Night later this year. “A massive, big, heart-felt thank you for the wonderful Monday morning talk you gave us at the IMAGE Networking Breakfast this week. Your talk was insightful, funny and packed with helpful info for budding broadcasters who now have a much better idea on ALL that’s involved in a day’s work. Ruth hosted both elements of our Christmas Party in the Mansion House last year. Her tone was perfectly judged for the earlier speech-based part of the evening, while keeping it peppered with amazing energy and great fun. She connected and engaged very naturally with everyone in the room. As a result, this is why we have asked her back again to host the 2015 night!